Library: How Can We Help You Today? Today’s technology makes training and learning more accessible than ever, and we are excited to partner with Maddie’s Fund® to bring Shelter Medicine inspiration to you, wherever you are through, these video sessions from earlier Maddie’s® Shelter Medicine Conference presentations. Maddie’s Shelter Medicine Program at University of Florida is excited to present these free educational materials for public access. We believe that a better understanding of the unique challenges and scientific questions faced by veterinarians and animal shelters will empower us all to make better decisions for animals. 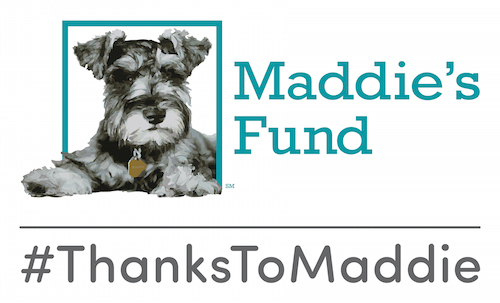 In Maddie’s® Research Program, we are looking to unlock humane solutions to animal sheltering problems.